The Premier Soccer League head of legal, Michael Murphy has answered whether or not Bidvest Wits protested in the match against Mamelodi Sundowns last year. 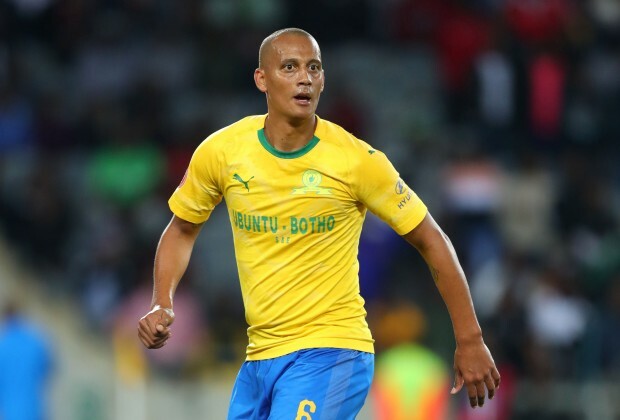 Sundowns were found guilty of the ineligible fielding of Wayne Arendse in an Absa Premiership clash in October last year, with the sanction to be handed down this Friday, April 12. “In this particular aspect, just focusing on discipline now, you have normal discipline and protests and complaints,” Murphy elaborated. “Is the question, did Wits protest? No, the question is, it goes to the prosecutor, he investigates it, if he believes there is something to be dealt with, he will charge, the matter will be heard and the club or player will meet with me, that’s one way,” he added. To view the full video on Murphy’s explanation on whether or not Wits protested or not, click on the video above. @Shwashwii ningazodakelwa uKhoza nina bo!!! Niyadunusa nidunuse nicwilise indunu ebhavini maqede nithi ukhoza nguyena uthele amanzi??? Wayekhona yini nje khona kulowomdlalo??? Anisiyeke nina futhi asiwadingi amaphuzu wenu anukayo, we'll fight & win our own battle without relying on someone else's points..... ONE GAME @ THE TIME! UP THE BUCS!!! @Swinedunus-6-Rats-0-namanje you are rational nd fair member. @Barnes we Downs he is the father Inlaw of Jacob zuma... He'll suffer not wth Us. You cant win football games in the board room... Asoze. Babaka Jacob.